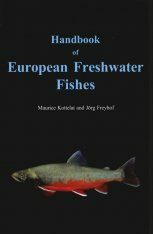 This is the first comprehensive reference on New Zealand freshwater fishes since the publication of Bob McDowell's field guide (Heinemann Reed) over 12 years ago. 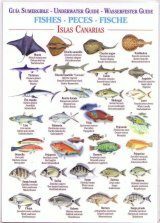 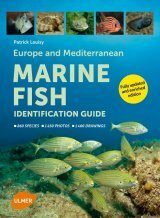 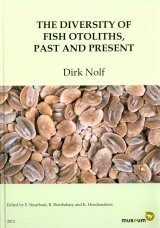 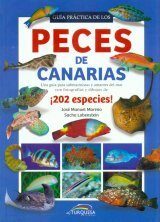 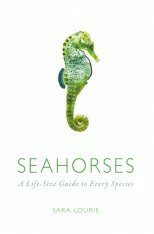 It includes all freshwater fishes, both introduced and native fishes, with useful identification charts at the back of the book for bullies and whitebait (diadromous galaxids). 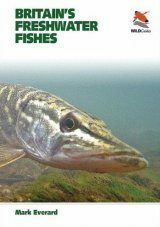 Rod Morris has gone to great lengths to capture the very best images and numerous colour photographs through A Photographic Guide to Freshwater Fishes of New Zealand will assist in identifying the male and female of the species, and the subtle differences between related fishes. 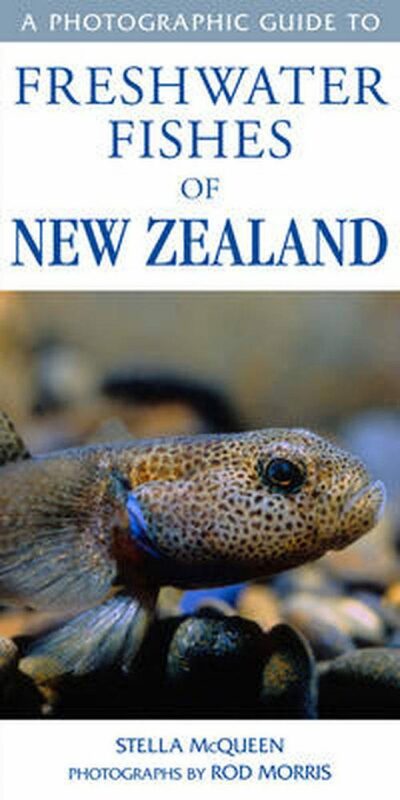 An extensive introduction includes highly topical coverage of freshwater ecology and conservation issues surrounding the quality of New Zealand's waterways, making A Photographic Guide to Freshwater Fishes of New Zealand an invaluable information resource. 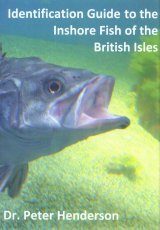 In addition, keen anglers will be delighted to find full entries on trout, salmon, and rudd, including rare hybrids. 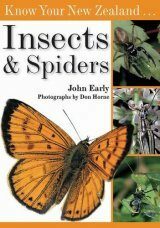 And mini-maps provided for each entry give an indication of the distribution of each species throughout the country. 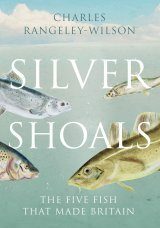 Stella McQueen became fascinated with native freshwater fish seven years ago and promptly threw herself into researching, writing and educating others about our freshwater fish and their habitats. 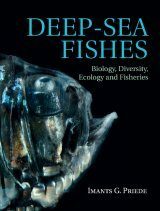 Her first book, The New Zealand Native Freshwater Aquarium, inspired her to complete an undergraduate diploma in freshwater ecology at Massey University. 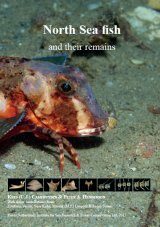 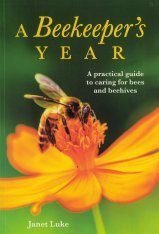 Stella put her house and cat into storage, bought a campervan and toured New Zealand, visiting other fish experts and seeking out fishes to include in this book. 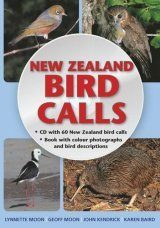 Rod Morris is one of New Zealand's most talented wildlife photographers and filmmakers. 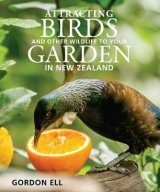 Rod has collaborated with New Holland on several books including New Zealand Nature, A Photographic Guide to Reptiles and Amphibians of New Zealand, and A Photographic Guide to Mammals of New Zealand. 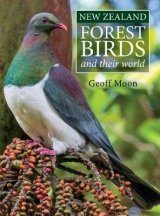 He has collaborated with Nic Vallance to produce two titles about New Zealand's wild heritage for young adults. 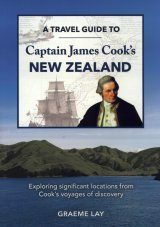 Rod lives on the Otago Peninsula.